Have you ever heard the saying, “Never ask a woman her age”? 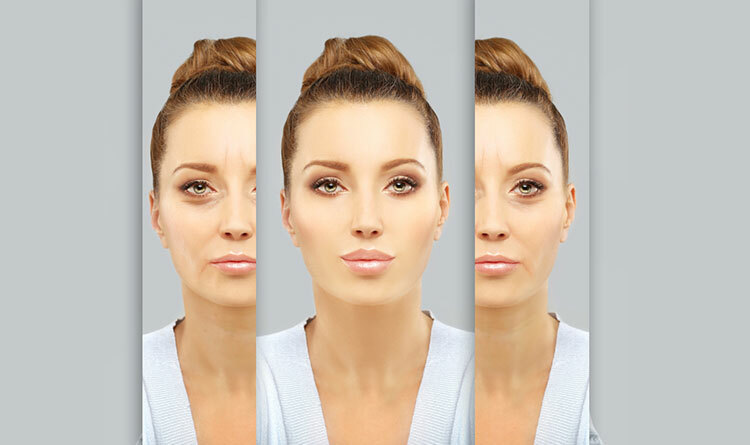 Since the advent of anti-aging serums, most women want to appear younger than their years. It is common knowledge that with age come wrinkles and fine lines. It is also common knowledge that our skin can reveal our age in undesirable ways. Signs of aging can catch us by surprise as we begin to notice hints of creases on our faces, necks, and chest areas as early as the age of 30. However, anti-aging serums are one way to prevent our skin from revealing the secret of our true age. Anti-aging products can offer benefits to both youthful and mature skin and there is no such thing as too early for implementing the best anti-aging skin care routine to your daily regimen. 1. Why Do You Need Anti-Aging Serum? During the first two decades of our lives, many girls and women are careless about their skin care routines. We expose ourselves to endless hours in the sun which notoriously ages skin. Too much sun exposure causes photoaging which essentially transforms the underlying structure of our skin cells. You may not even see symptoms of photoaging until you are well into your 30’s and 40’s when you may begin noticing dark spots on your skin and other changes in your skin tone. The harmful ultraviolet rays from the sun also contribute to dry skin which is much more prone to wrinkles. 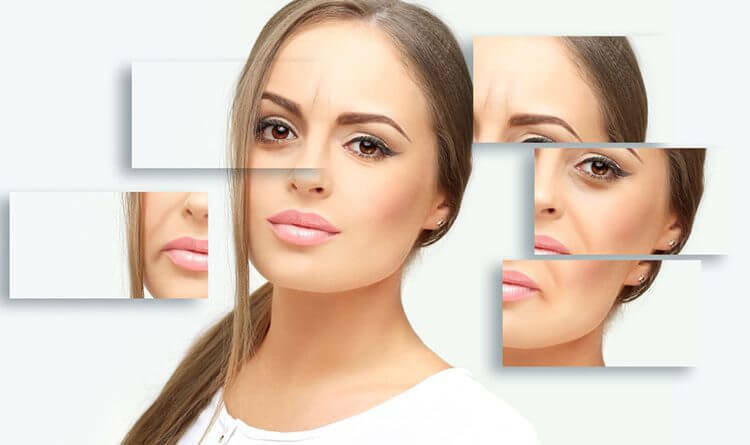 To add insult to injury, as we age and our collagen and elastin production slows down, our skin weakens and is even more susceptible to fine lines and wrinkles. Adding anti-aging serums to your daily skin care routine earlier in life will not only help to improve skin that is healthy and young but will also prevent early signs of aging as your skin matures. So in order to keep your youthful and healthy skin looking radiant, anti-aging serums are essential for providing all the benefits you need. 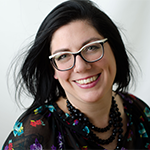 If you are already showing signs of aging, however, do not fret. It is never too late to begin using an anti-aging serum. 2. When Should You Start Using Anti-Aging Serums? In general, the earlier the better when it comes to adding anti-aging serums to your daily skin care routine. When you are in your 20’s, anti-aging products will help you maintain younger looking skin for longer. Keep in mind, however, that prevention is the key at this stage. Director of Dermatologic Research at the Albert Einstein College of Medicine, Adam Friedman, M.D., stresses that prevention should be the main concern for young adults and the best thing they “can do to limit the signs of aging is use a broad-spectrum sunscreen that protects against both UVA and UVB rays with an SPF or higher every single day.” Also avoiding cigarette smoking and other harmful environmental stressors is important as it has been shown that these types of pollutants, like too much sun exposure, can alter the underlying structure of your skin cells creating an environment for premature wrinkles to form. Many anti-aging serums are designed to boost collagen production which many women in their 20’s do not need. Our bodies at that young age are producing enough collagen to keep skin youthful and wrinkle free as long as you are taking the necessary preventive measures such as wearing sunscreen and avoiding cigarette smoking and other harmful environmental pollutants. However, most anti-aging products contain essential ingredients that will help brighten the skin and improve skin texture by delivering optimal moisturizing benefits in addition to their anti-aging properties. Is It Ever Too Late To Add Anti-Aging Serums To Your Routine? If you are already in midlife and have not yet begun a daily skin care routine, know that it is never too late to begin using anti-aging products. The best serum for face anti-aging will contain active ingredients that not only boost collagen production but will help plump and fill in already existing wrinkles and creases. 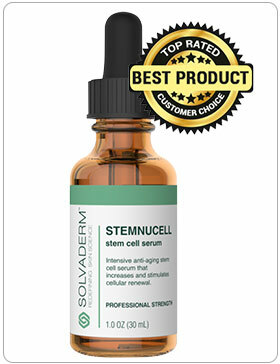 Stem cell serum is a new product in the line of anti-aging serums that contains numerous regenerative and reparative properties for already mature skin. 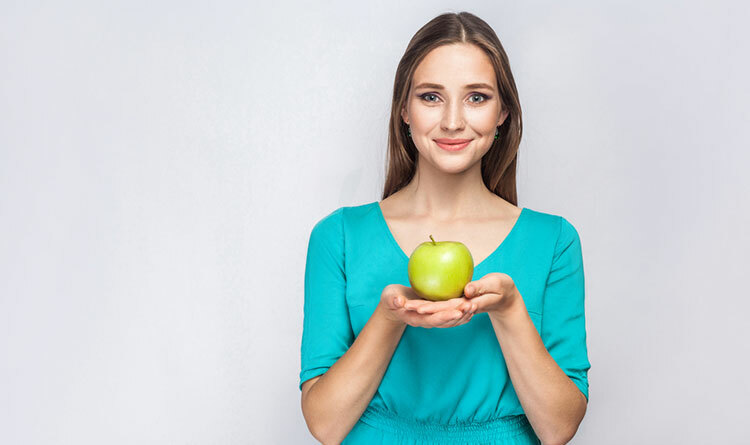 If you are over the age of 40 and have wondered what is the best anti-aging serum for 40, one product to consider would be anti-aging serums that are infused with the stem cells from rare a Swiss apple. An apple stem cell serum will not only delay the breakdown of your skin cells but also tightens, firms, and brightens skin. 3. According To Dermatologists, What Are The Best Ingredients For Anti-Aging Products? One of the main active ingredients to seek when considering what is the best anti-aging serum for your needs is hyaluronic acid. This active ingredient in anti-aging serums drastically improves moisture levels in aging skin due to its ability to hold more than 1,000 times its own weight in water. 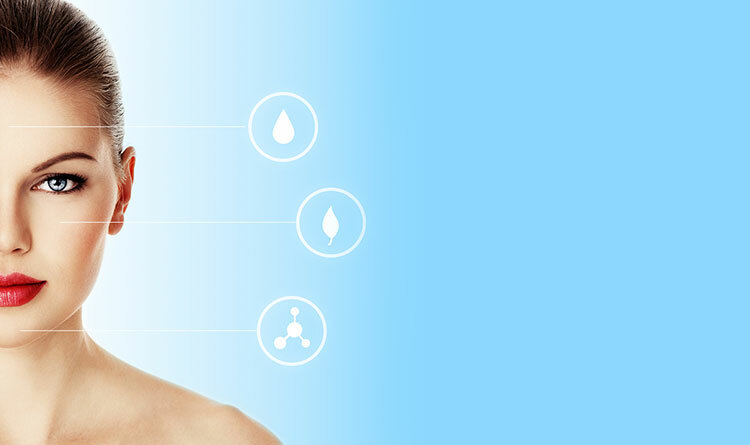 Hydrated skin will naturally appear plumper, fuller, and healthier. Hyaluronic acid, a compound found naturally in younger skin, will also help to even out skin discolorations such as brown spots due to aging as well as smooth skin texture and other surface imperfections. Extracted from olive oil, squalane contributes to improving skin texture and the overall appearance and health of your skin. In combination with hyaluronic acid, it helps lock in moisture to leave skin smooth and soft while reducing the appearance of fine lines. Antioxidants combat the free radicals that destroy the underlying cellular structure of your skin. The best anti-aging skin care products will contain a variety of antioxidant ingredients derived from natural sources and will be absent of any harsh chemical additives. With an exponential amount of different anti-aging skin care products available, you may now be asking, “But what is the best anti-aging serum on the market today?” Dermatologists and other skin care professionals recommend certain active ingredients that will address your specific skin care needs in an anti-aging serum. It has recently been discovered that the Uttwiler Spatlauber apple found in Switzerland contains effective anti-aging properties. The world’s leading dermatologists have found that the stem cells extracted from this fruit have an extensive shelf life and amazing regenerative abilities making it an ideal ingredient for anti-aging serums. The apple stem cells act on human stem cells helping them to preserve their youthful properties. Apple stem cell serum also promotes healing, accelerates cell renewal, and inhibits the entire process that contributes to aging skin. First and foremost, hydration is key to healthy, supple, and radiant skin. Look for anti-aging products that contain hyaluronic acid. This naturally produced compound decreases as we age so supplementing your skin with it is essential for maintaining proper levels of hydration. Anti-aging products infused with powerful peptides will help prevent unsightly signs of aging by inhibiting muscle contractions that break down your skin. Peptides also enhance the skin’s elasticity making it firmer and giving it a more even tone. 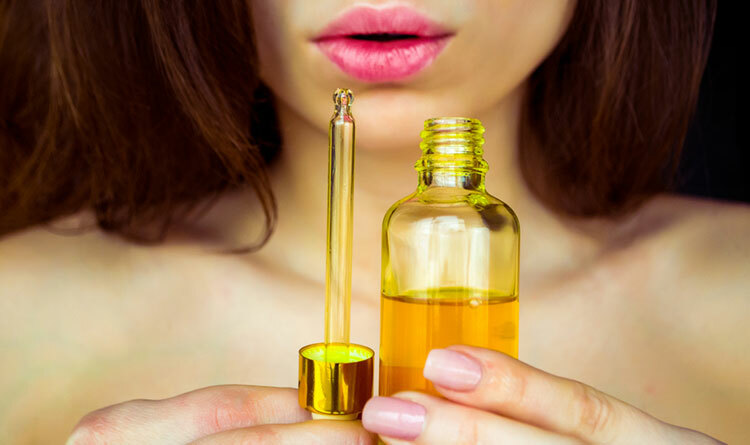 Antioxidants which can be found in all sorts of naturally derived plant oils help fight the free radicals that attack and break down our skin causing it to show signs of aging. If you are looking for the best under eye puffiness reducer in combination with all of the other anti-aging properties in your skin care products, active ingredients that provide anti-inflammatory benefits are essential. Look for certain botanical extracts that have anti-inflammatory properties that work in conjunction to supplement the other active ingredients in your anti-aging serum or your aging eye cream. When choosing the best anti-aging serum for your needs, also be wary of any products that may contain harmful chemical additives. These are not necessary in your skin care products and can cause all sorts of harmful reactions to your skin. All natural or organic ingredients will provide the healthiest and most effective anti-aging benefits for your skin. 5. What are the best anti-aging serums for 2018? Solvaderm offers some of the best anti-aging serums on the market in 2018. Stemnucell has implemented a cutting edge stem cell complex in this formula that infuses human skin cells with the regenerative and reparative properties found in a rare Swiss apple. It provides a dramatic anti-wrinkle effect while also promoting total skin renewal. Formulated to slow the aging process at the cellular level, this active botanical compound will delay the break down of skin cells that causes visible signs of aging. This product is also designed to strengthen the skin’s underlying support system by enhancing collagen product which aids in firming and tightening your skin to reduce the appearance of wrinkles and fine lines. You will also witness a total skin renewal from the blend of powerful nutrients and conditioners that have been infused in this anti-aging serum. By adding the best anti-aging serums and skin products to your daily routine, you will never have to fear that dreaded question, “How old you?” as you will only be met with disbelief and astonishment that you appear years younger than your answer reveals. Why Do You Need Anti-Aging Serum? When Should You Start Using Anti-Aging Serums? According To Dermatologists, What Are The Best Ingredients For Anti-Aging Products? What is the best anti-aging serum for 2018?